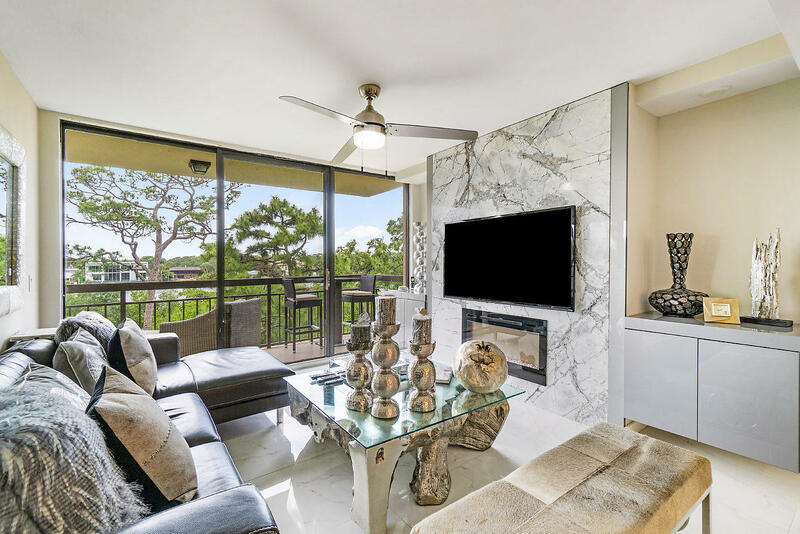 Beautifully updated condo with fabulous marina view! Gorgeous chef's kitchen, wood and tile floors throughout, hurricane impact sliding glass door, huge laundry room with storage galore! Being sold furnished. 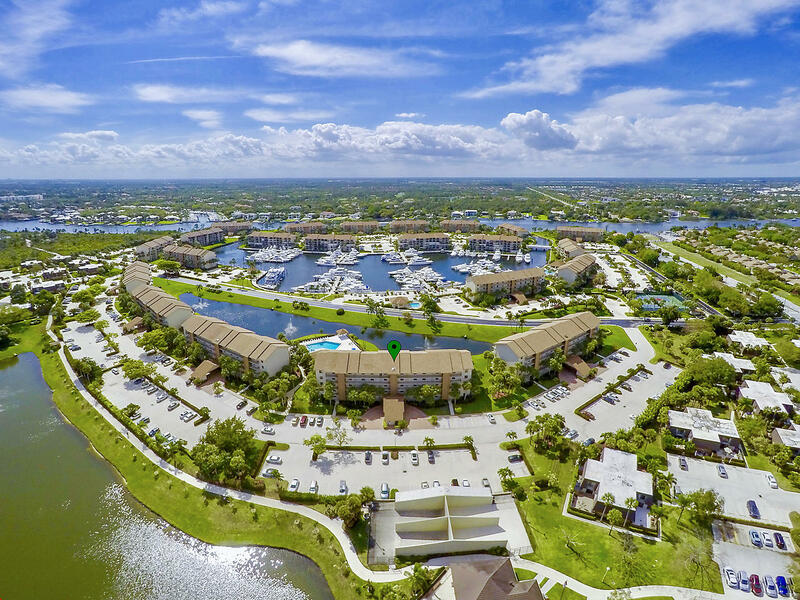 The bluffs marina features on site management, 4 pools, tennis courts and access to the Intracoastal for fishing, swimming, paddle boarding and kayaking! MERE MINUTES TO THE BEACH, RESTAURANTS AND SHOPS. Well maintained Marina end unit available to purchase with furnishings. The unit has an upgraded kitchen with new cabinets, countertops, new tile, new led high hat lights, and all new impact sliders and windows. Both bathrooms have new vanities. The water heater was replaced in 2014, a new thermostat and air same year. 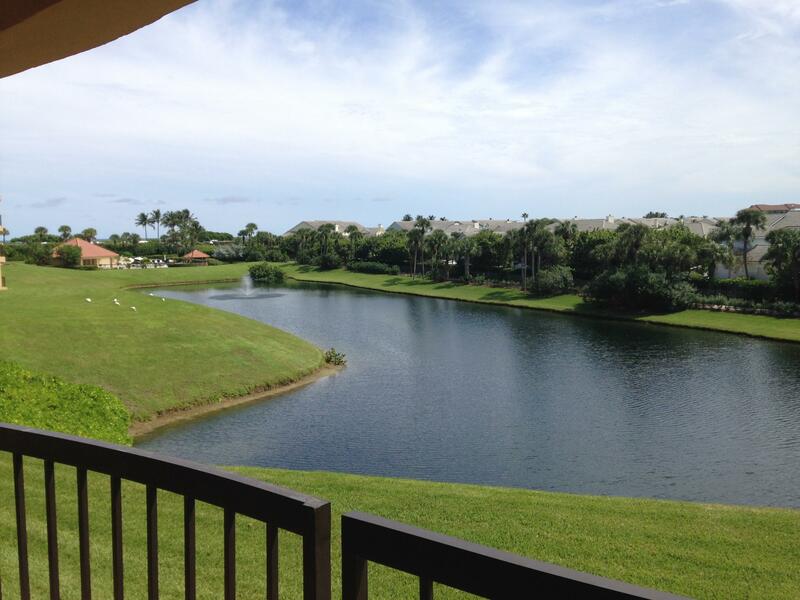 ALL RENOVATED FURNISHED WATERFRONT CONDO w/ LARGE NEWLY BUILT COVERED PATIO BALCONY. 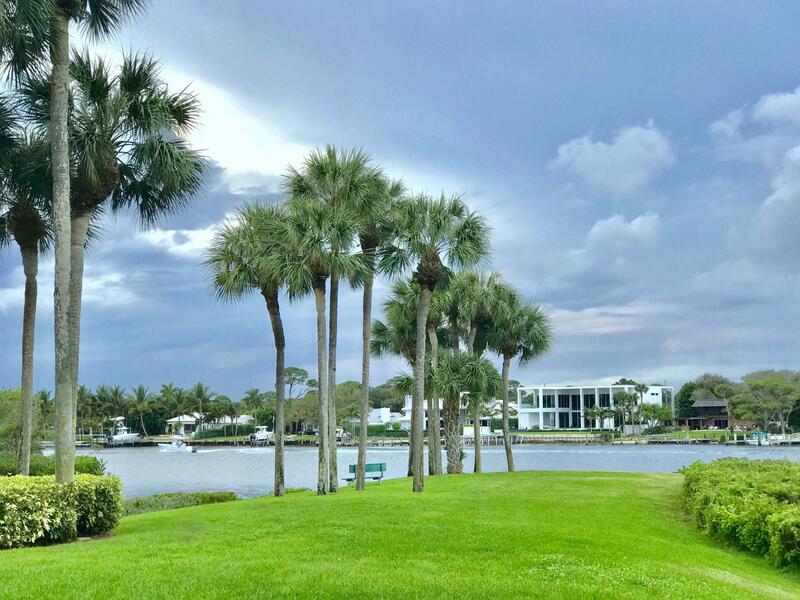 Step out through Your Gate to Backyard Overlooking Intracoastal, Spectacular Waterway Views; Watch Boats Sail By! ALL NEW IMPACT WINDOWS & IMPACT SLIDING DOORS. 2BR/2BA Condo + Bonus Room (Den, Office or Guest Room). Updated Kitchen, New Bathrooms, Granite Countertops, High Quality Tile Floors throughout. Brand New LG Stainless Steel Range & LG Microwave, Brand New Front Load Maytag Washer. Newer Stainless Steel Refrigerator + Dishwasher. New Water Heater. 4 Year Old A/C w/ Brand New Motor. 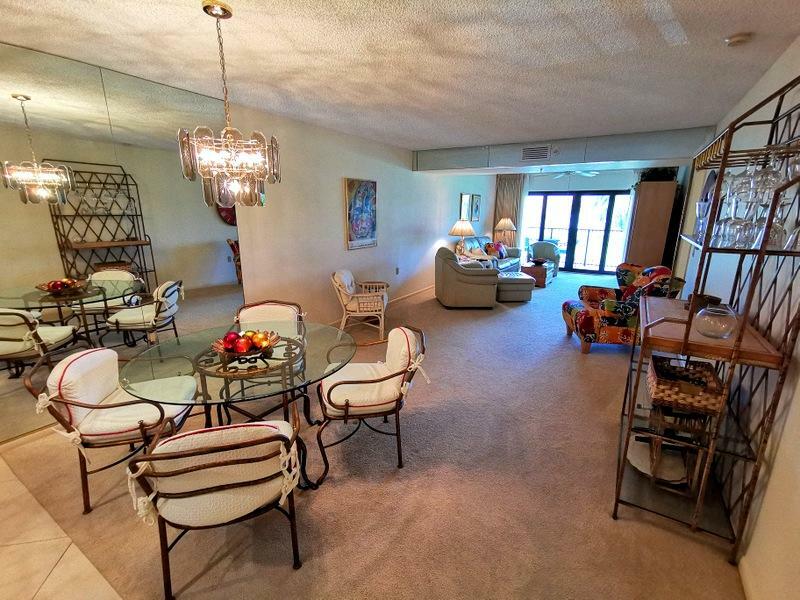 Community has 4 Swimming Pools, Tennis Courts, Bocce & Full Service Boat Marina with Ocean Access. Night Security Guard. 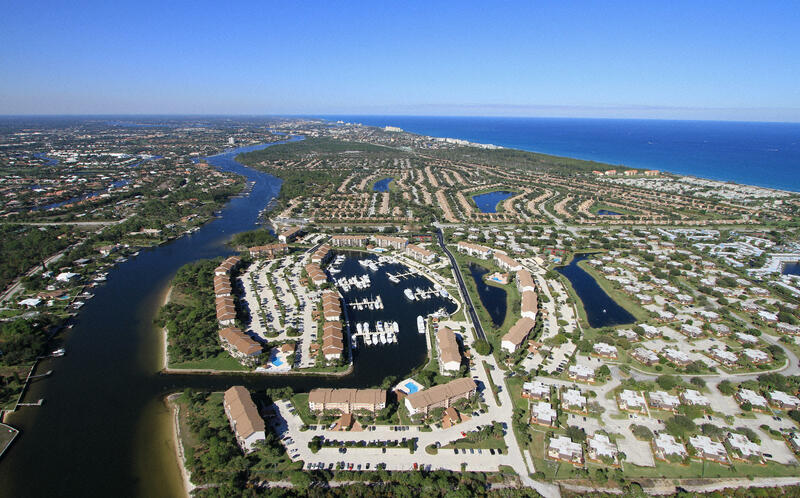 Walk or Bike to Jupiter Beaches, Shopping Center & Restaurants. *FURNISHED w/ Exclusions. First floor, for your convenience, corner unit, 2 br 2 bathroom plus a large bonus room next to the laundry room, split bedrooms, accordion hurricane shutters, new carpet, paint, very well maintained condo is ready for you to enjoy the beautiful grounds , lake view and the tropical breeze from the ocean. Open great room. The grounds are beautifully manicured, plant of green space with pavilion/pool area, spa. 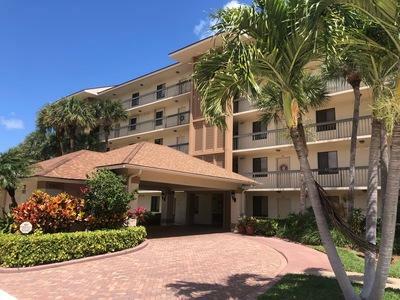 Walk to the beach, shopping , bank, publix, restaurants, juno pier. 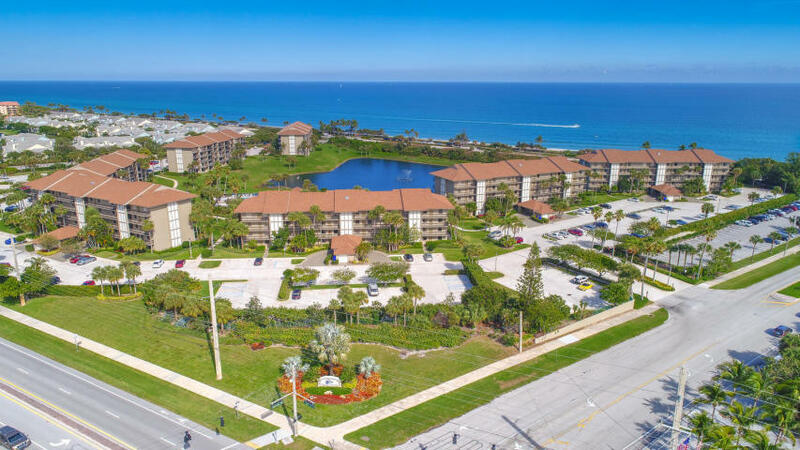 Close to the gardens mall, hospitals, pb intl airport, theater, riverwalk, movie theater, harborside, jupiter inlet and much more. Paradise is here !!! Reserve it today. Steps to ocean!! Totally remodeled bluffs condo with many updates including wood-look tile, granite, impact windows. Tenant occupied from 10-1-18 to 9-30-19. Enjoy beautiful views from expansive balcony. Huge storage room/utility room. Desirable gated community with pool & tennis. 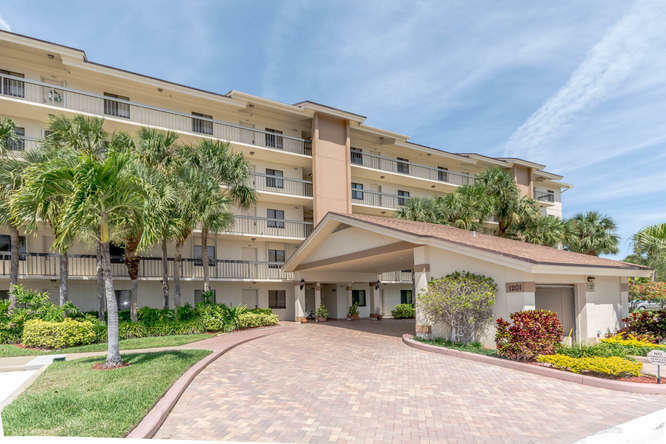 Easy beach access, close to shopping, dining, harbourside, 30 minutes to pbi airport.